Monsanto, are a multinational corporation that was once known for manufacturing Agent Orange for use as a chemical weapon in the Vietnam War. In September 2016, the German chemical company Bayer merged with Monsanto and became one of the world’s biggest agricultural conglomerates. 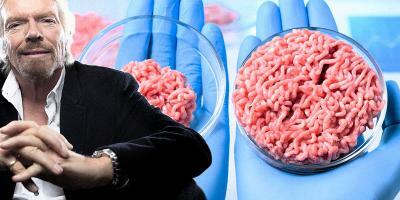 Monsanto are notoriously known for their super-corporation approach to nutrition. 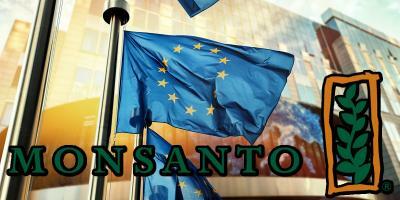 The company and its genetically modified organism (GMO) seeds have been the subject of global protests around the world. They have reaped huge profits from selling its popular weedkiller, glyphosate (known as “RoundUp”) in tandem with crops genetically engineered to withstand glyphosate (“RoundUp Ready”) crop. Last year, RoundUp brought in around £3.5bn. Nearly twenty years ago, miners made an incredible discovery in the city of Chihuahua, Mexico. Approximately 980 feet (300 meters) below the ground, there is a hidden cave that houses some of the world’s largest — and most beautiful — crystals ever found. It’s called the Giant Crystal Cave — or Cave of Crystals, and it’s approximately 500,000 years old. BBC reports that the natural wonder is located below the Naica Mine. Untouched for thousands of years before it was discovered, the cave contains jaw-dropping crystals that are mammoth in size compared to the humans who enter the area. 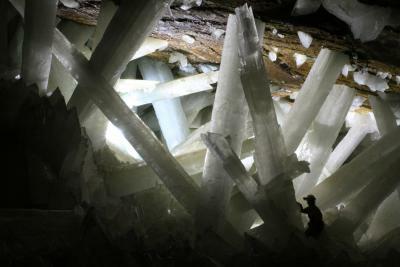 Some selenite crystals measure up to 39 feet (12 meters) in length! While the cave is glorious to behold, it is also a hostile environment. At times, temperatures can reach up to 136 degrees Fahrenheit (59 degrees Celsius), and humidity reaches over 90 percent. This is an ideal environment for the crystals to thrive, but is unsuitable for humans and animals. After the cave was discovered, the mining company pumped water out of the cavern so scientists could study and document the mineral formations. Now, it is flooded once again. This is a positive development, actually, as air causes the crystals to deteriorate. Why is the cave so warm, and how were the crystals formed? 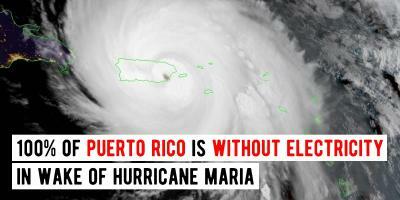 In the wake of Hurricane Maria, 3.4 million people in Puerto Rico have been left without power. Maria devastated the territory. It flooded towns, blew out windows at hospitals and police stations, crushed homes and knocked out the entire electrical grid. Phone and internet services have also collapsed in Puerto Rico, leaving many people isolated and without communication. As we grow older, we will see a decline in our physical and mental health. However, recent studies have shown that aging in the brain can be reversed if we routinely take part in physical exercises. 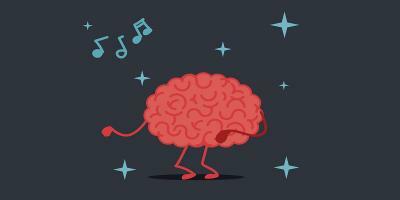 By dancing to our favourite beat and kicking up our feet, we may be able to keep our mind healthier for longer. For example, a recent study led by Kathrin Rehfeld, from The German Center for Neurodegenerative Diseases, has shown that dancing might be good for your brain. Rehfeld and her team looked at the effects of two types of exercise on the brain – dancing or fitness sport. The elderly participants had an average age of 68 and were assigned to either an 18-month weekly course of learning new dance routines or endurance and flexibility training. Both groups showed an increase in the hippocampal region – an area related to memory. This is also an area of the brain that is affected by diseases like Alzheimer’s. The vaccine debate has officially become more complicated, now that a study published in the prestigious journal Vaccine has concluded that women who receive two flu shots in successive seasons are nearly 8x more likely to have spontaneous abortions, also known as miscarriages. Despite the gravity of this finding, mainstream media — specifically the Washington Post — has attempted to downgrade the scientific study. The study was conducted by researchers from the Marshfield Clinic, Kaiser Permanente, Group Health Research Institute, and the Centers for Disease Control and Prevention. This is the first study to take into account three important variables: 1) vaccines that contained the 2009 H1N1 flu virus strain, the virus that is responsible for the 2009 influenza pandemic; 2) the 28 days after vaccination; and 3) the impact(s) of repeated flu vaccinations over two successive seasons. Because much of North American media has been focused on Hurricane Harvey and the looming Hurricane Irma, few have been informed of an even worse natural disaster taking place overseas. 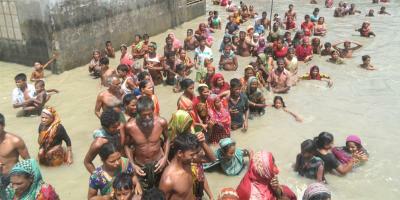 In India, Bangladesh and Nepal, weeks of unusually strong monsoon rains have resulted in at least 1,200 deaths. In total, approximately 41 million people have been affected, according to the United Nations. The New York Times reports that thousands of homes have been destroyed in Nepal, where elephants are being used to rescue people and activists have been constructing rafts from bamboo and banana leaves to save landlocked victims. Despite some successful efforts by aid organizations, hundreds remain missing. As a result, many families have held last rites without their loved ones’ bodies. To make matters worse, Nepal’s flooded areas are in the poorest parts of the country. Many farms are now underwater, and thousands of people are stuck subsisting under plastic tarps in camps for displaced people. As a result of poor hygiene and cramped conditions, disease is beginning to spread. 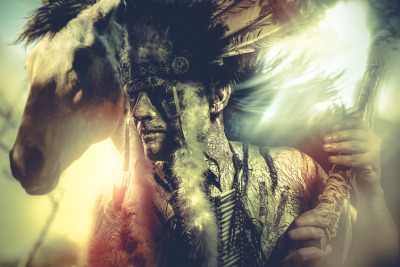 The Traditional Indian Code of Ethics is a set of rules that the Native American community choose to live by. The earliest written source for this code is from 1982, taken from the Four Worlds Development Project, which was founded by Phil Lane Jr, a member of the Yankton Dakota and Chickasaw Nations, although it is though that there are many verbal variations of this code from times gone by. Over the past two years, Pakistanis have planted 1 billion trees in the Khyber Pakhtunkhaw province. As a result, they have restored an impressive 350 hectares of forests and degraded land. Imran Khan is the leader of the political party Pakistan Tehreek-e-Insaf. He has spearheaded the “Billion Tree Tsunami” campaign and as a result Pakistanis can now be proud of their efforts to stem the rate of deforestation. The campaign was part of The Bonn Challenge – which was established by The International Union for Conservation of Nature. The challenge aimed to restore 150 million hectares of forest by 2020. Pakistan was one of 20 countries who signed up for the challenge and they have already surpassed their target, way ahead of schedule. The threat of climate change motivated the tree planters in Pakistan to act immediately. There have been a number of violent floods that have ripped through the heart of the communities in Pakistan. 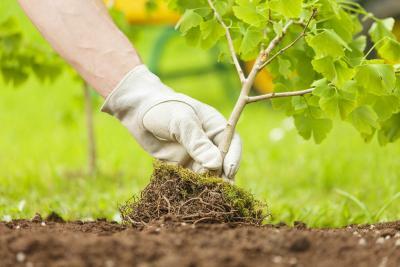 Planting trees helps to sustain the river and provides a barrier which diminishes the damage caused by floods. This is a great achievement in Pakistan and if the trend continues, the ecosystem will see a revival in certain areas. The chakra system is comprised of 7 main chakras, although many believe there to be 13 main chakras and many other sub chakras. But for the simplicity of this article I will talk about what is widely accepted as the 7 main bodily chakras. The chakras are what you may call energy points within the subtle body, although they do have a physical point within our human body. These 7 chakras when aligned work as a representation of complete health and can help you to understand different physical, mental, emotional, spiritual and real world problems that you face. There are no chakras that supersede the importance of the next, however most of us are predominantly inclined to resonate with 1 or 2 of the chakras from the system. This can lead to balance, disbalance or a middle ground of the 2, but an understanding of which of your chakras are the main focus of your attention, can lead you to balance in the others, and/or understanding how to counterbalance your energies. 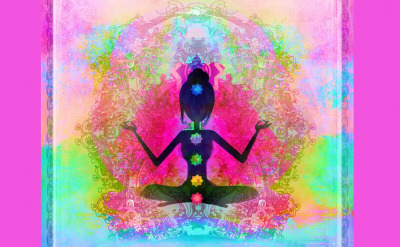 Chakras can be to open, to closed or closer to a balanced central point; in this article I will discuss all 3 for each chakra.